Well, I am off to Techny Towers in Northern Illinois for the 9th Annual AllWriters' Retreat. It is a full four day retreat where we write during the day and critique in the evenings. As a result, this won't be a full blog post. The book release has me running at red-line most days, so this will be a good chance to slow down, focus on the next book and polish up some of my poetry for the coming collection. I hit as high as #66 on the Amazon bestselling list for Teen/YA>eBook>Biographies. I'm not sure what this means, but it does mean I'm not 101. I also hit as high as #74 in Outdoors and Ecology for eBooks as well. This number changes hourly and likely means nothing, but hey, I can dream can't I? I've sent a book in for review for a qualifying new writers award. It doesn't get judged announced until Fall/Winter, but kind of fun. Fingers are crossed. My author interview with WUWM Radio is next Tuesday, July 1st. I'm super excited about the opportunity and will post a link to it when I have one. I made the Ely, MN chamber of commerce's event listings for my signing in August. Hey, I'll take it! 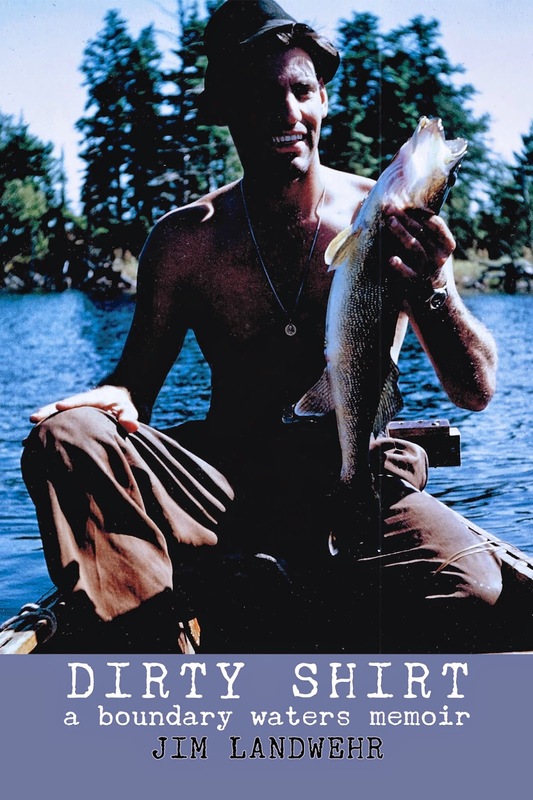 MidWest Outdoors has offered to put a blurb in their magazine about my book in a coming issue. So that's it. All exciting, all good. I'll be off the grid for a few days, so have a good weekend everyone. If you want to get a copy of Dirty Shirt, get it Here.